Laurel Regional Hospital will remain keep its doors open through 2017 after an agreement between the current managing company, the University of Maryland Medical System and city and county officials. The agreement charts a new path forward for the hospital to keep its inpatient services going until Dec. 31, 2017 and potentially becoming affiliates of the UMMS. Dimensions Health Corporation, who currently is managing the hospital, would build a new regional medical center in Largo, if a certificate of need is issued by the Maryland Health Care Commission. The hospital announced last year that it would begin downsizing and eventually phase out patient care for the area. 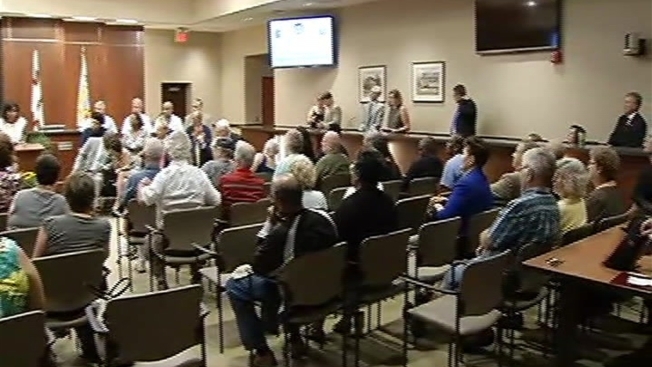 Laurel, Maryland, residents expressed concerns about the lack of a medical facility within the area. A work group is planning on getting community input on how to improve the delivery of healthcare in Laurel and Northern Prince George’s County. They will also weigh in on if a new facility should be built or the existing Laurel Regional Hospital campus should be renovated. The Maryland Health Care Commission is expected to make a final decision on the Certificate of Need for the regional medical center by the end of the year.